Cultivating Chi is an art and a science. It involves practice, but it yields results. Throughout Asia, the cultivation of Chi is synonymous with excellent health, mental clarity, physical vitality and a long pain-free life. 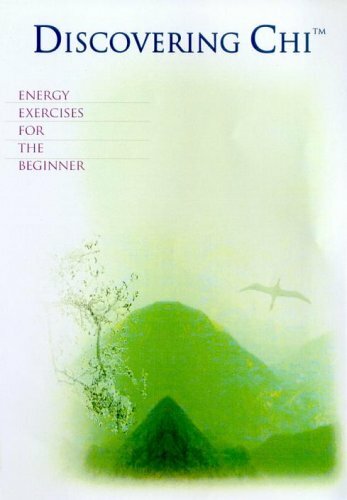 This release includes simple, low-impact exercises that will enhance your energy. If you have any questions about this product by Terra Entertainment, contact us by completing and submitting the form below. If you are looking for a specif part number, please include it with your message.